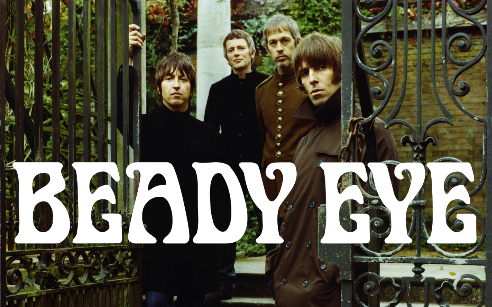 Beady Eye, Liam Gallagher’s post Oasis band played their first gig on March 3, 2011 at the Barrowland Ballroom in Glasgow, Scotland. The band consist of Liam Gallagher, Gem Archer, Andy Bell and Chris Sharrock who were all a part of the last Oasis line-up with Noel Gallagher. Here is their intro and their first song ever played live “Four Letter Word“. 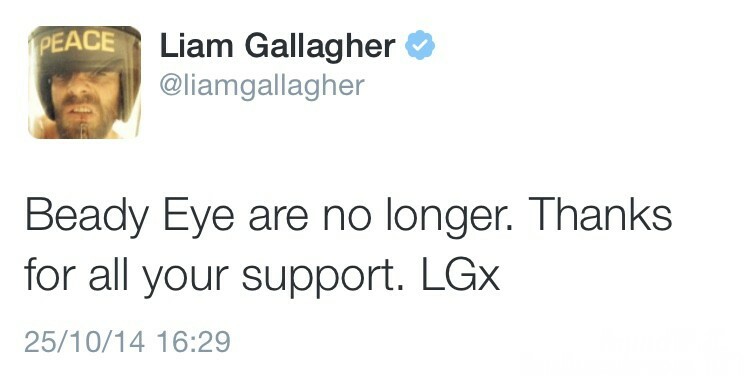 Sadly after releasing two albums Liam Gallagher pulled the plug by sending this tweet on October 14, 2014.